The number of senior citizens in Shanghai will rise to 6 million in 2025, according to Shanghai Daily, following a sharp upward trend that’s set to continue over the next decade. The figure rose 5.5 percent last year to 3.88 million, or 27 percent of the city’s permanent residents, the Shanghai Civil Affairs Bureau said in a report. Of the total, 52 percent were women, it said. Between 2010 and 2025 the average annual growth rate is forecast to be 5.7 percent. That means that by the end of next year, the absolute figure will be more than 4.3 million, or almost 30 percent of the registered population, he said. The rapidly aging population is expected to lead way to care-related issues for the elderly. 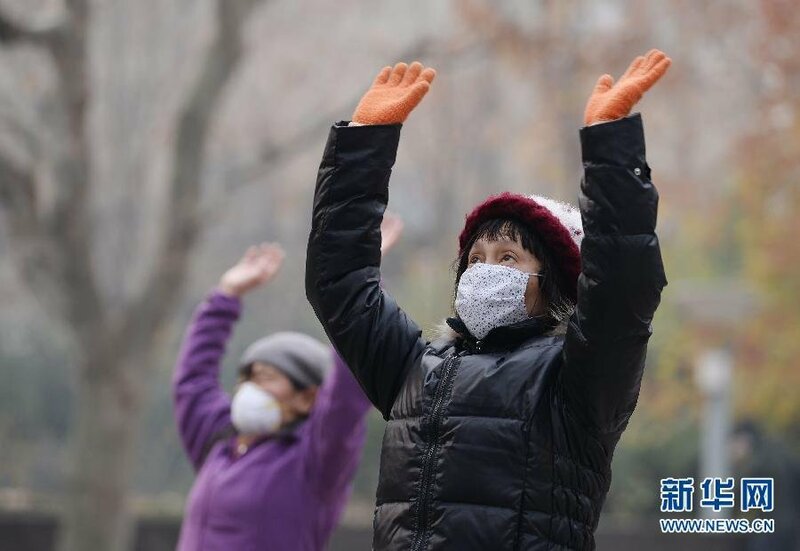 Yin said that the city will see a huge increase in the number of people aged over 70 between 2025 and 2050. The number of 70-plus residents in the city rose from 1.7 percent in 2012 to 1.72 percent in 2013, making up 12 percent of all permanent residents. The 80-plus crowd rose 6.7 percent to 715,500. But while the number of beds at nursing homes rose three percent last year, the total represented only 2.8 percent of the city’s over-60s. Not to mention fewer elderly folk are getting support from their children as compared with previous generations. Luckily, the government is looking out. It’s now encouraging more nonprofit groups to assist in services for the elderly and laws passed at the end of 2012 enabled elderly parents who feel neglected by their children to sue the britches off of them.